It's Thursday night and I don't know about you, but I am ready to party. So many great links were shared last week. I loved being able to visit all your blogs and see all the great things you have been working on. I am ready to make those rounds again this week, so get your link on. Link up as little or as much as you want. Also next week I will be back with a whole new link party and new co-hosts! I can't wait! Thanks for the party, Danielle ! Thanks for the Party Danielle! 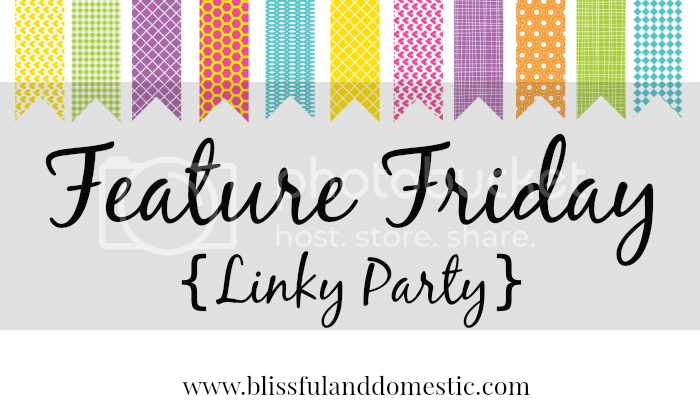 Excited to see what you have in store for the link party! Glad to see ya back!! See ya next week!